Reprint. Originally published: Paris : Maren Sell, 1989. 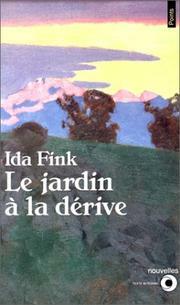 Short stories, Polish--Translations into French.